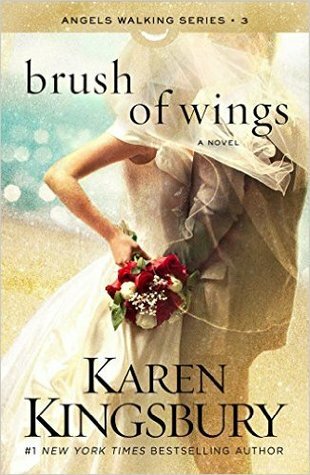 The Brush of Wings by Karen Kingsbury is the third book in the Angels Walking series. It can be read as a stand alone and is my all time favorite Karen Kingsbury book. This book spoke straight to my heart with the difficulties that Mary Catherine faces. A health crisis, a love for Africa, orphans and the tension between two. Does she live in fear or spread the word of Jesus to a dying world? 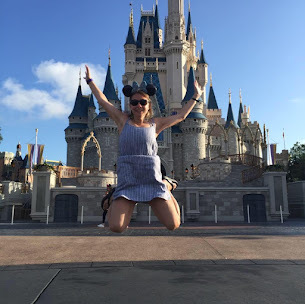 Will that cost her everything? Enter in Marcus Dillinger, a man who had his heart set on Mary Catherine, but is learning to trust God with his life. Ladies, your heart will sail when you read about this fella. Can we talk about the struggle of children here? Oh, Karen, you spoke to my heart in this book. As a person with a medical illness, I cried the whole end of this book. Thank you for restoring hope and faith that my story isn't over and God has his hand over my life. He isn't finished writing my story, and he sure wasn't with what happened with Lexi's situation. I cried my eyes out. 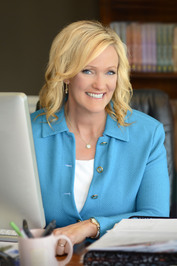 I don't want to spoil this part, but Karen did a fabulous job at restoring my faith at who's in control. Thank you, Karen. Readers, don't miss this book. This is on the top 10 books of my reading for 2016. It touched me so personally, be an Angel and pick up a copy to give away. Everyone needs faith and hope. Thank you, Howard Publishing for allowing me the opportunity to read an ARC copy for my honest review. This book received 10/5 stars for being amazing!